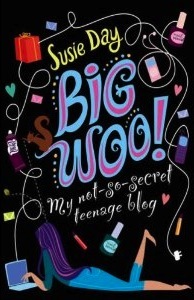 My name is Lottie Biggs and in three weeks time, I will be fifteen years old. 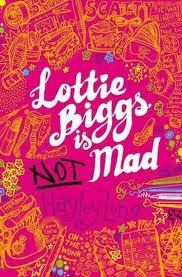 At school, most people call me Lottie Not-Very-Biggs. I’ve never found this particularly funny . . .
My current hair colour is Melody Deep Plum which is not as nice as Melody Forest Flame but definitely better than the dodgy custard colour I tried last week . . . 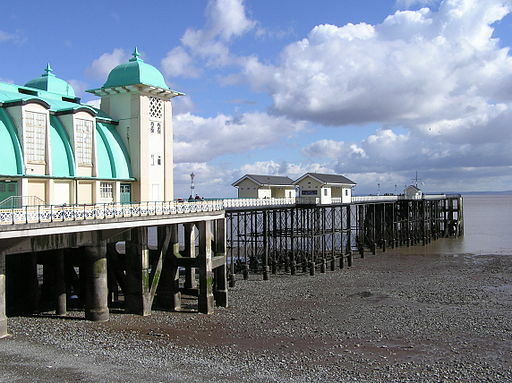 Categories: Humour, Romance, Wales | Tags: Hayley Long | Permalink.